Oadby Estates are proud to present to the rental market a beautiful contemporary five bed detached property located on the Leicester's extremely sought after Stoughton Lane. 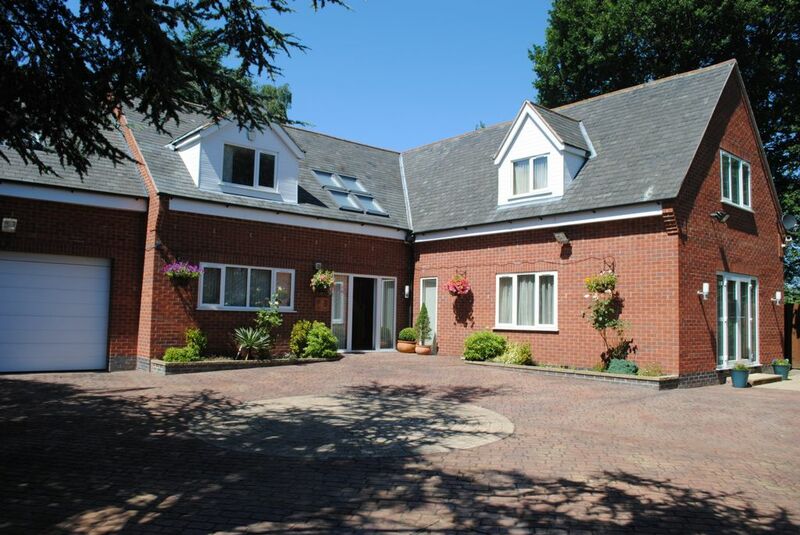 The property in brief comprises of; The ground floor which consists of entrance hall, dining room, spacious lounge, fully fitted kitchen/diner, utility room, office, fully fitted bathroom with cloak and access to the integral garage. 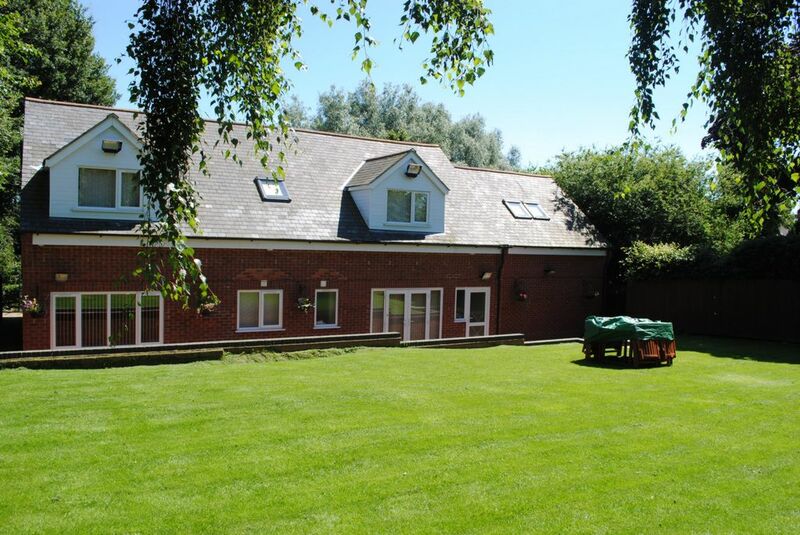 The first floor consists of; spacious landing lounge, five bedrooms, three ensuite bathrooms and fitted office. 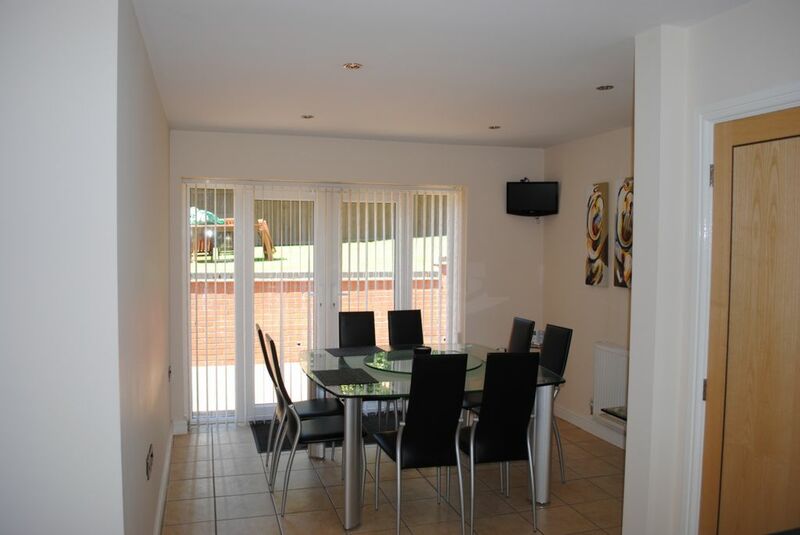 The property is fully double glazed, with gas central heating and boasts masses of space and fully fitted storage throughout and many extras; CCTV, gated entrances and fitted entertainment systems. Externally the property benefits from; a long private driveway with gated entrance, paved driveway with motion lights, double garage and gated entry with space for up to ten cars. The property offers spectacular countryside views and a private secluded feel. 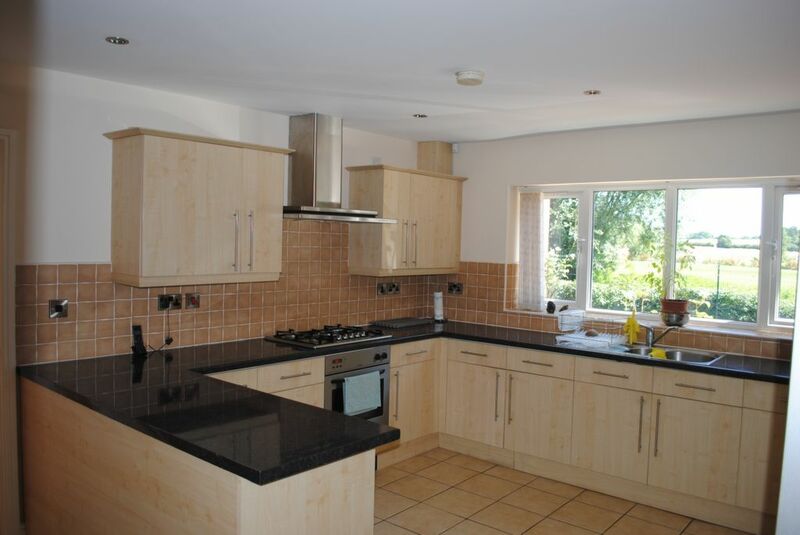 Viewings are now being taken by appointment with times and days flexible. 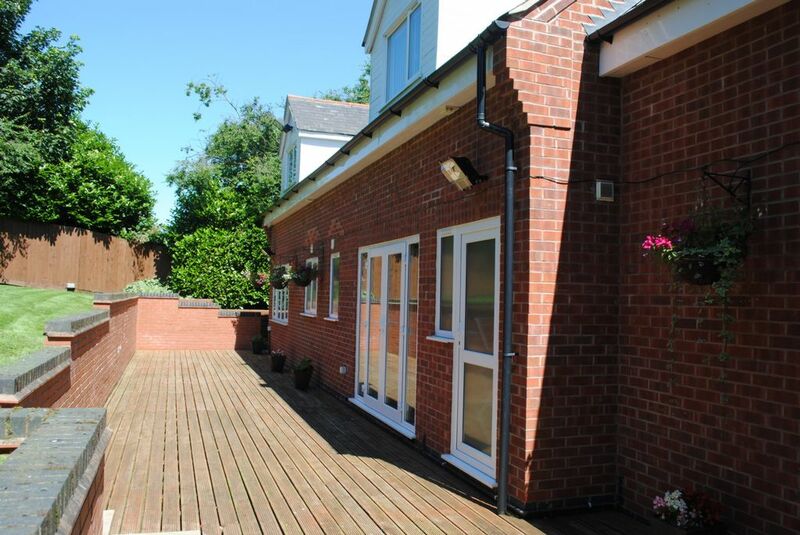 Accessed via double glazed door, this inviting entrance is spacious and naturally well-lit. This large and immaculately presented lounge is accessed through double doors from the hallway and provides a spacious living area. The room includes windows to three aspects of the property, doors to the side elevation, two radiators, finished with luxurious carpet. 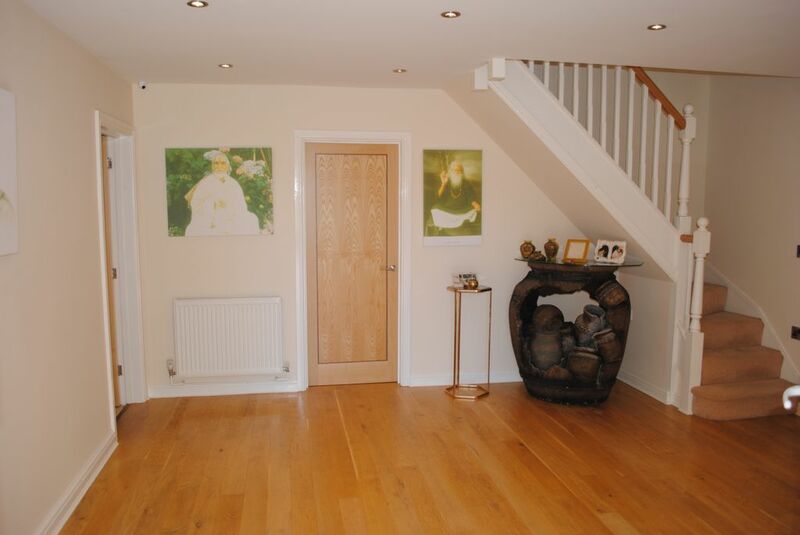 Wooden flooring throughout, window facing the side elevation with radiator located underneath. 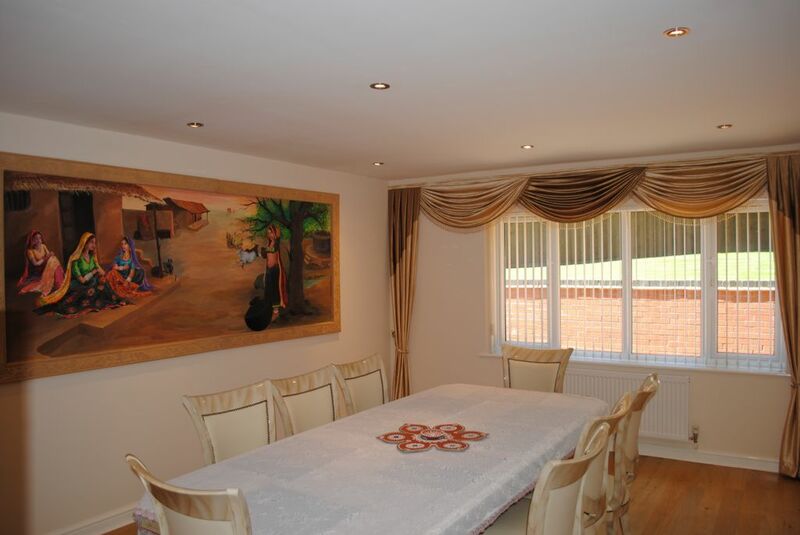 A contemporary styled and well sized dining room that benefits from windows to two aspects of the property, wooden flooring and two radiators. This superb and stylish kitchen includes a modern range of wall and base units, built in oven, hob and hood, tiled floors with part tiled walls. Windows are located to the front elevation. Adjacent to the kitchen the well-proportioned dining area benefits from tiled floors, radiator with doors to the rear of the property. The utility room is generously sized and includes a hob, sink, units, washer and dryer. It could be used as spice/second kitchen. Door to the rear with access to the garage. This delightful master bedroom comprises of fitted wardrobes, door leading to modern en suite and benefits from velux to two aspects of the property. Comprising: WC, wash hand basin with vanity cupboards, tiled walls and includes both a bath tub and shower enclosure, velux to rear and heated towel rail. 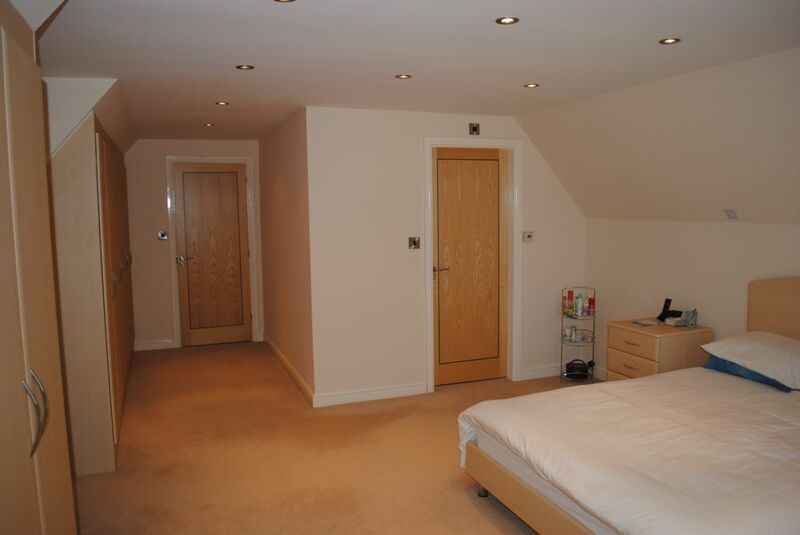 Double bedroom, fitted wardrobes and finished with luxurious carpet. Window to the rear elevation with a radiator located underneath. Comprising: WC, shower enclosure, tiled walls, heated towel rail, storage and velux to rear. 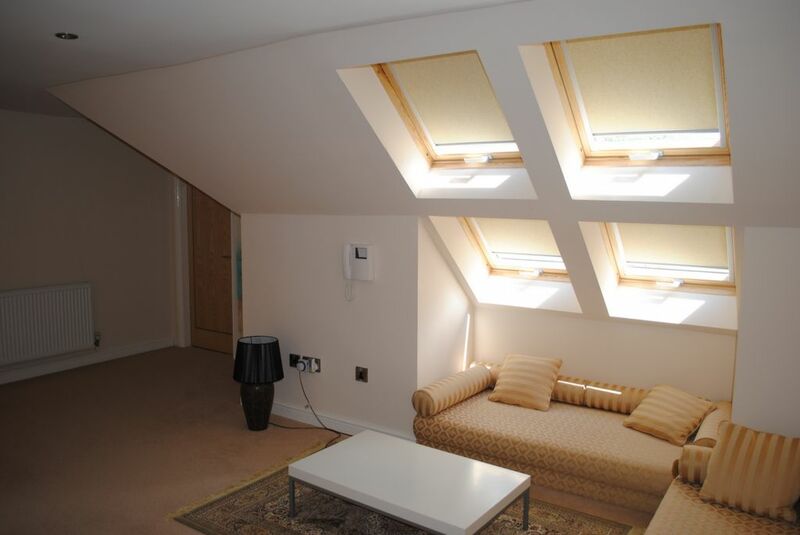 Spacious double bedroom, two radiators, separate WC, fitted storage, benefits from velux to two aspects of the property and finished with luxurious carpet. This spacious office space is finished with luxurious carpet with a window to the front elevation. The downstairs bathroom is fully tiled and includes both a bath tub and shower enclosure, sink, WC and heated tower rail. Frosted window to the rear elevation. This beautiful bedroom offers windows to two aspects of the property with astonishing countryside views. 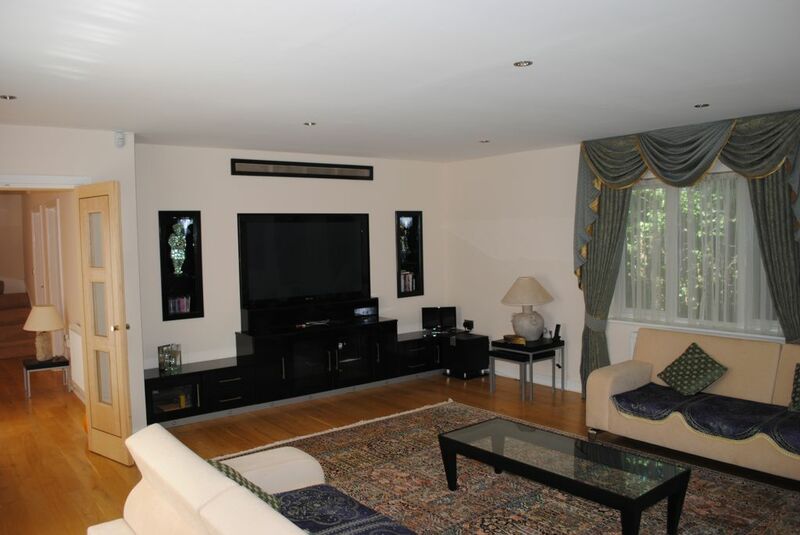 It is also finished with luxurious carpet and offers a vast amount of storage space. Comprising: WC, shower enclosure, tiled walls and heated towel rail. Externally to the front of the property there is a paved driveway for multiple cars, with motion lights, double garage and gated entry. 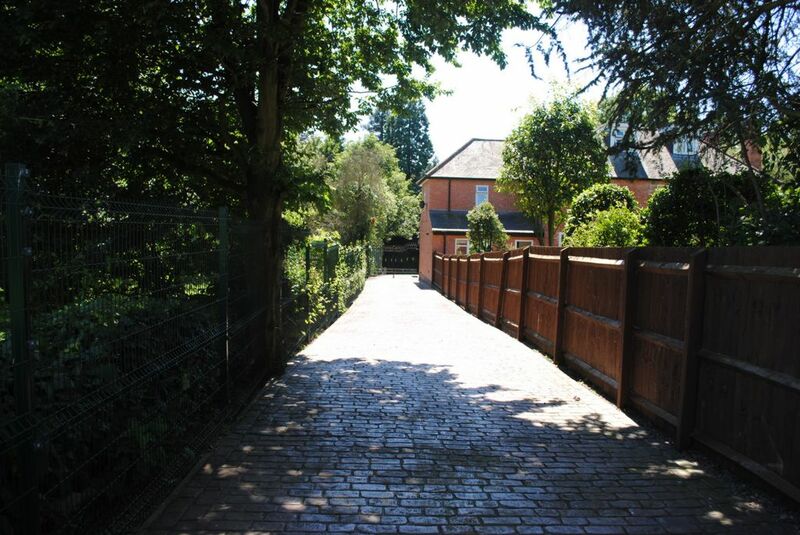 To the rear the property offers an attractive, large garden with an immaculately kept lawn that is surrounded by maturing trees, as well the property offers spectacular countryside views.